I got this back in January with my Christmas 2015 money, I have been using it a lot recently, encouraged me to get the semi sweet palette too, but I do love this one - Marzipan is stunning. GLOW. 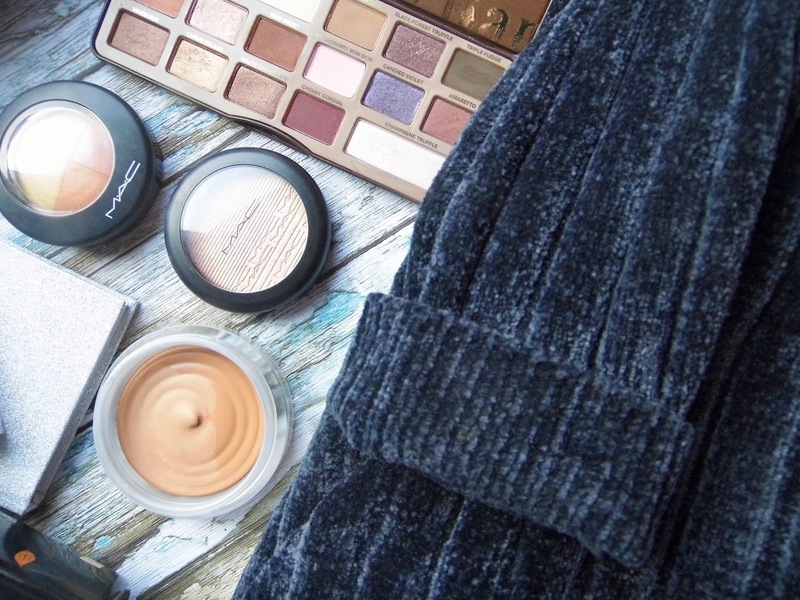 The perfect iridescent glow, works beautifully with my pale skin too. I think this has been added to the permanent line *fingers crossed* because it is beautiful! When this is swatched it is stunning, but when I try to use it as a blush or a highlight - I wasn't overly impressed, but see just as a topper to blend it all together - it is beautiful.. it just makes your makeup flawless. I typically apply this after bronze and blush, to give myself a natural glow, with airbrushing effect. I love it. Another face item. I know I know, its not even summer, but I feel so tan using this lol... it is so so pretty! This is the perfect warming up your face, and blends beautifully product. I just wish the packaging wasn't so bulky! Last years ultimate autumn lip, and I have rediscovered why I loved it so much - it is STUNNING on. Everytime I wear it people ask what it is - when I see other people wearing it even I ask what it is - lovely. Everyone needs this one. the most perfect sparkle glitter nail, without being chunky and hard to remove. I love this on top of other shades, it is beautiful. I binged watched the first season and now I am desperate to watch the second. I cannot wait to catch up. This has been on normal (old school) TV. Ahhh I need that palette in my life!! 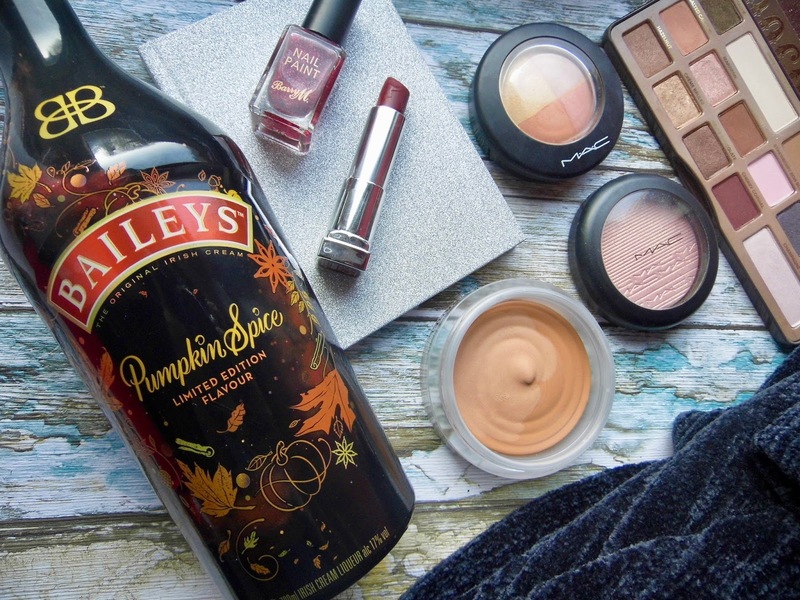 Pumpkin Spice Baileys? Why haven't I heard of it before? I need this in my life! 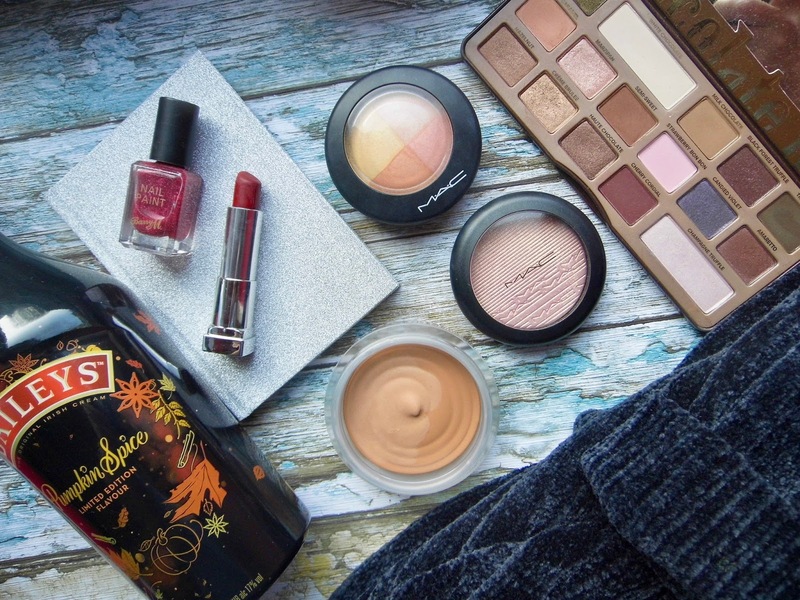 Lovely recommendations btw, really enjoyed this post! I bought my first palatte (Naked 2) this month and I'm obsessed - I've never been one for wearing shadows but this is converting me. All I need now is some help picking out decent brushes since my ecotools don't seem up to the task - any help greatly appreciated! I also love the Kate Moss Lipstick in Muse Red (so festive) and I've fallen back in love with the cheap and cheerful Collection fast stroke liner! I need to start Humans, I've heard really good reviews about it, and I watch soo many shows so it's only right I give this one a chance!! 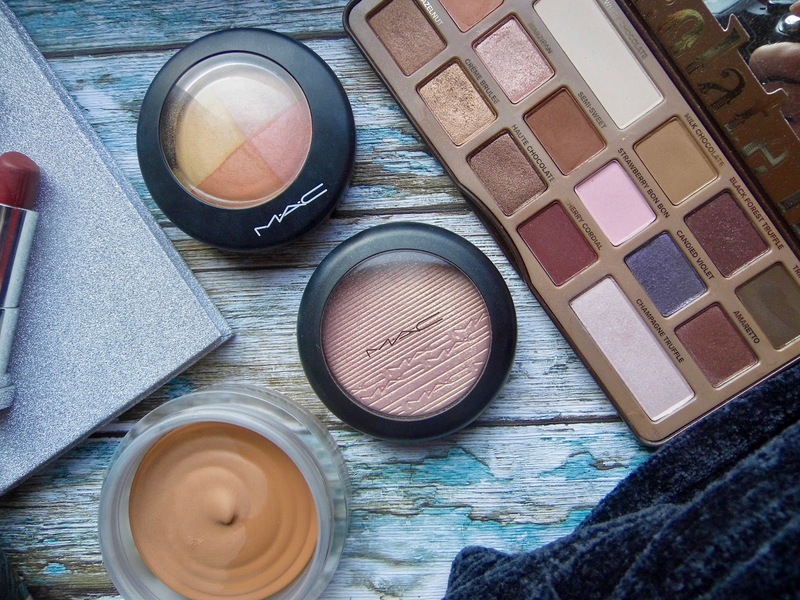 I really wanna try that eyeshadow palette too, the colours look gorg! I can't believe it's almost December!!! So crazy, the second of this year just flew by. I am loving that Barry M polish!